The Boehringer Ingelheim group is one of the world’s 20 leading pharmaceutical companies. Headquartered in Ingelheim, Germany, it operates globally with 140 affiliates and more than 46,000 employees. Since it was founded in 1885, the family-owned company has been committed to researching, developing, manufacturing and marketing novel medications of high therapeutic value for human and veterinary medicine. In 2015, Boehringer Ingelheim achieved net sales of about 14 billion Euros. 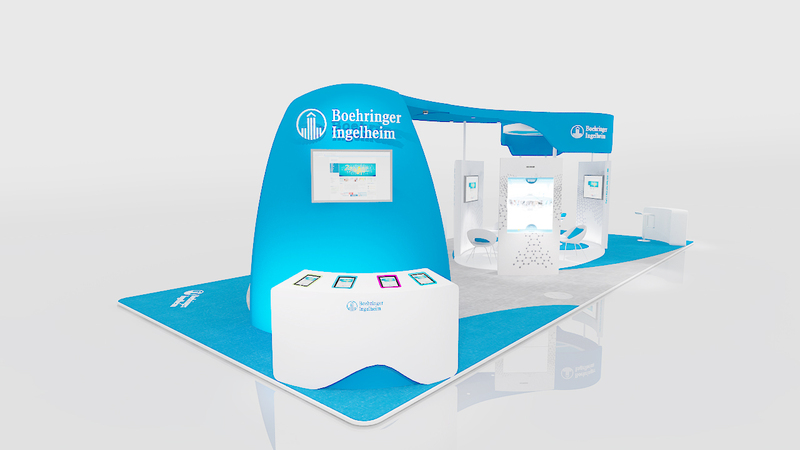 The Boehringer Ingelheim Interactive Game is a motion sensor detection game using Microsoft Kinect. The player is represented on the screen in the form of a 2D model, their real time movements sync visually with the virtual figure. With different gestures and movements the player is engaged with invading elements that need to be eliminated. By completing the various actions, the player finds himself curing the body in a playful manner. There are three stages that combines the company’s medical products into the game. The player can easily understand instructions through on screen visual cues and the game can be played within one minute. In collaboration with HLD events, motion designers and Unity developers. I wrote the game design document, designed the IA, wireframes and did extensive testing on this motion sensing game. There are three stages that combines the Beohringer Ingelheim medical products into the game. With different gestures and movements the player is engaged with invading elements that need to be eliminated. By completing the various actions, the player finds himself reminded of curing the body in a playful manner. Pradaxa: Prevents stroke and blood clots in patients who have an abnormal heartbeat. This medicine is a blood thinner, it blocks the enzyme responsible of forming clots, in tablet form. Element in game: A protective shield which defends the user from incoming pathogen attacks. 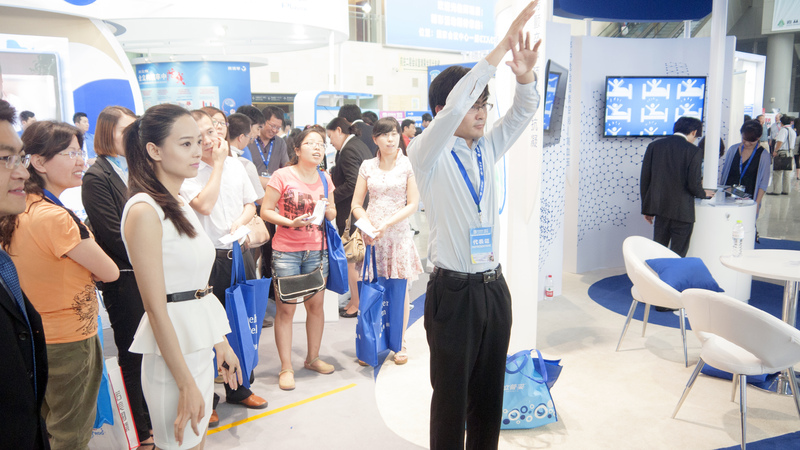 The user waves their arm up and down, to create the Pradaxa Shield. Micardis: Lowers the risk of stroke or heart attack, and treats high blood pressure. This medicine is an angiotensin receptor blocker in tablet form. Element in game: Acts an explosive blast in certain locations to defend the user. The player holds their hand in the same position for a second and the Micardis charge is formed. Actilyse: Dissolves blood clots and is used in treating a heart attack or stroke. Element in game: Where the user swiftly moves their hand, the pathogen dissolves, a form of attack to cure the pathogens.